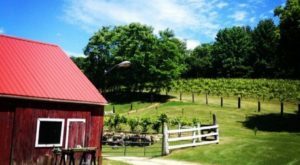 For those of you who believe that bacon makes everything better, here is a foodie road trip just for you! 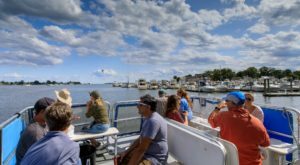 Travel across the state indulging in all things bacon on the Connecticut Bacon Trail. 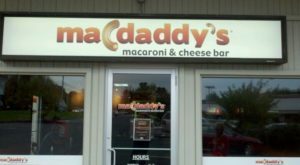 Bring a friend and some napkins and get ready for a flavor-filled journey. 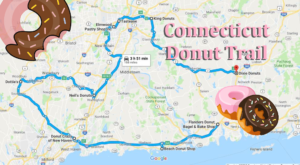 Are you ready to get started on this culinary expedition that will take you to all the bacon hotspots in Connecticut? 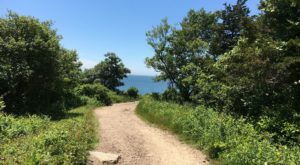 Get started by grabbing your interactive roadmap here. You can make changes to the map like adding stops or changing the route right on the map. 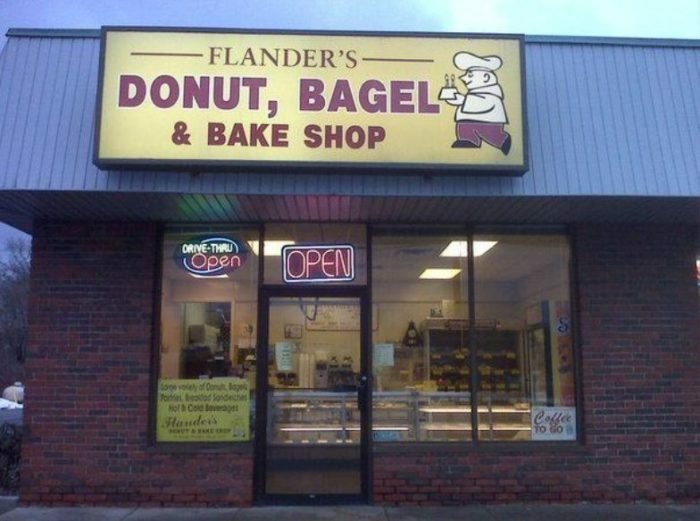 Start this road trip off right with a maple bacon donut from Flanders Donut, Bagel & Bake Shop. Bite into a perfect dough donut with a slightly sweet maple glaze. The generous amount of bacon applied to top it off is a sure-fire home run with bacon lovers. 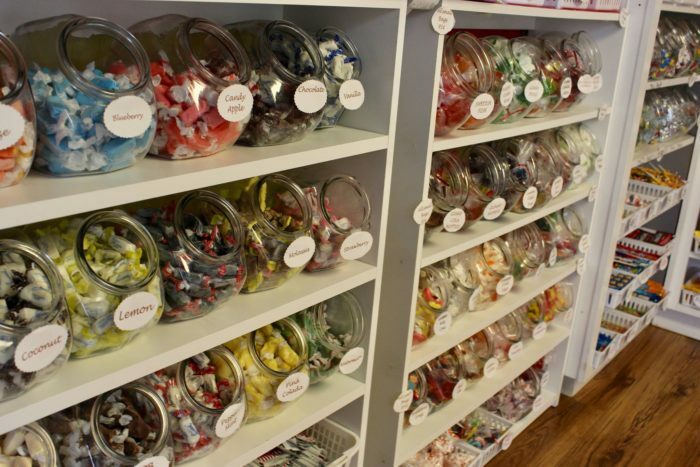 This super sweet candy shop is the next stop on this bacon trail. 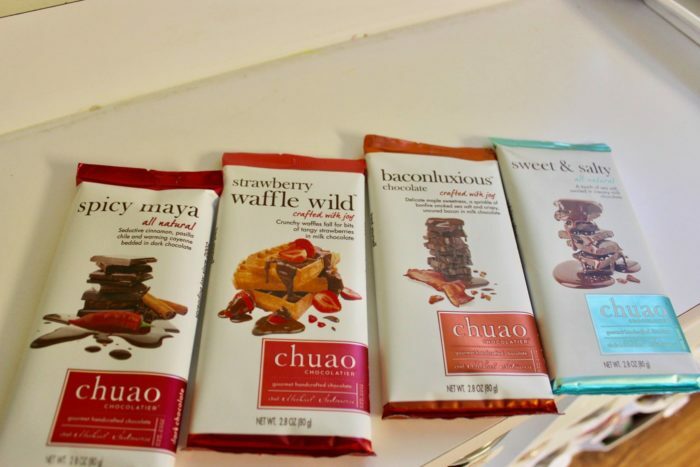 Sink your teeth into a baconluxious candy bar for the heavenly combination of bacon, sea salt, maple, and chocolate. 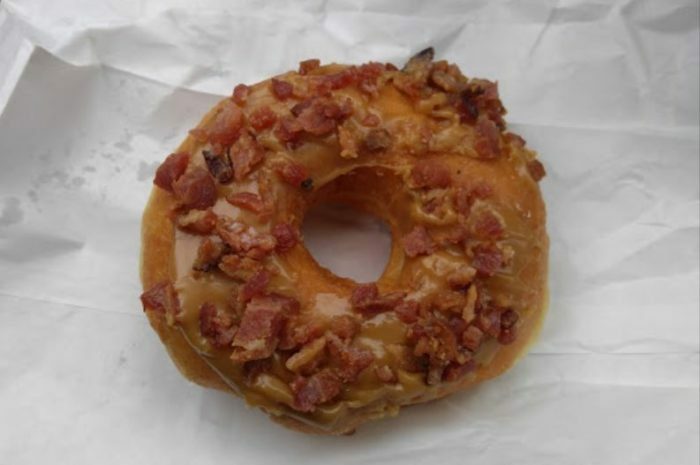 This undeniably delicious treat pays homage to your sweet cravings while satisfying your bacon-loving spirit. 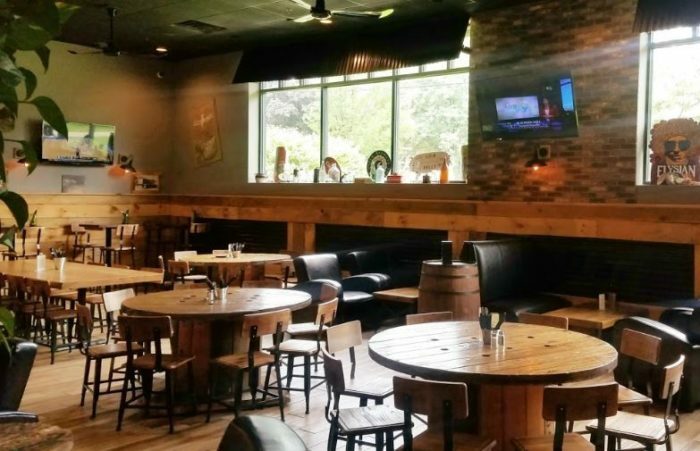 Next stop is BAR in New Haven where you'll indulge in a bacon-covered pizza. 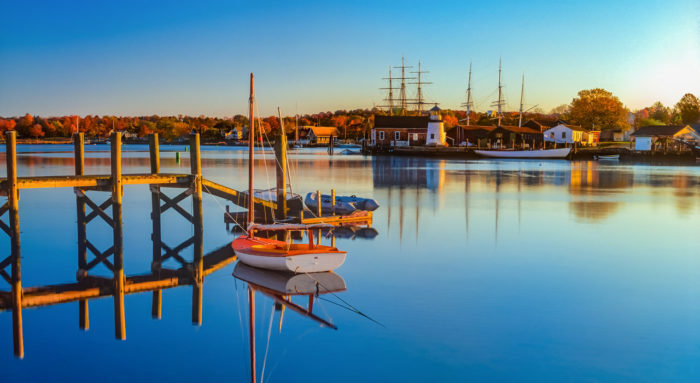 The mashed potato pie is a much-loved favorite amongst the locals. 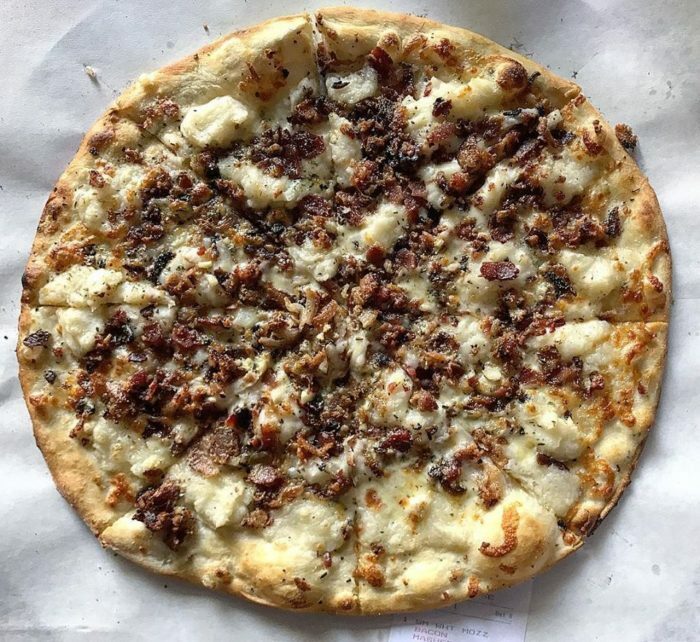 While it sounds a bit odd, once you try the thin crust white pie with garlic, mashed potatoes, and a healthy helping of bacon, you'll be a life-long fan. 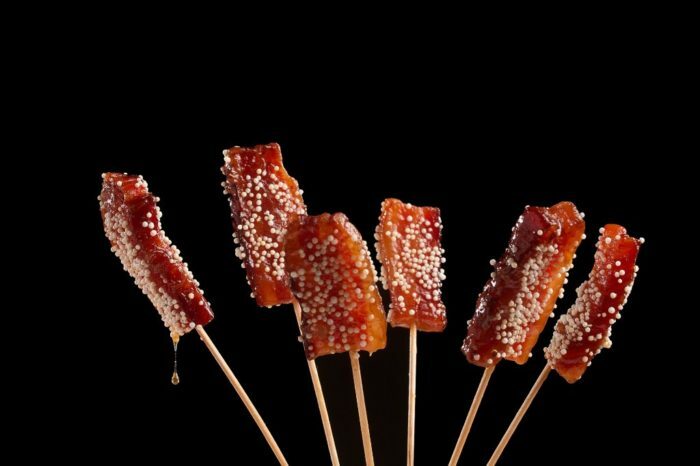 You've made a stop for the bacon chocolate bar and now it's time for bacon lollipops. 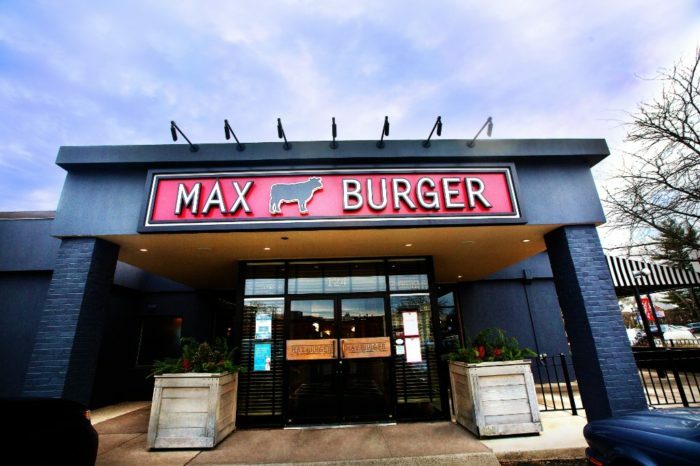 At Max Burger, these bites on the end of a stick are the thing you never knew you were craving. Crispy with an apple cider glaze, "lollipops" have never been so good. 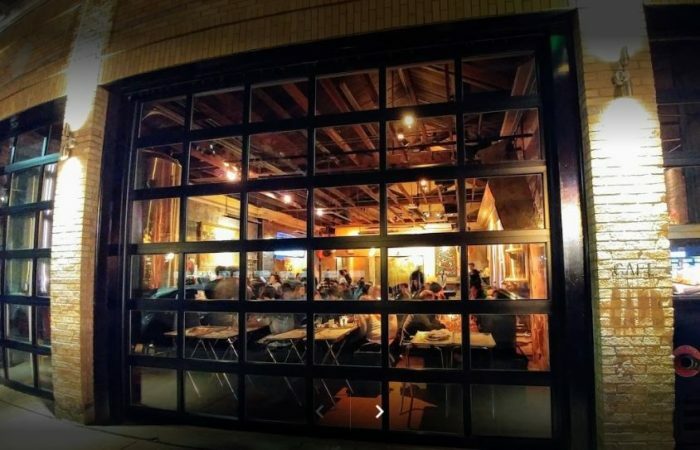 Dive into many menu items that are enhanced with bacon at Cure. But if you consider yourself a true aficionado, you'll want to order the bacon flight. 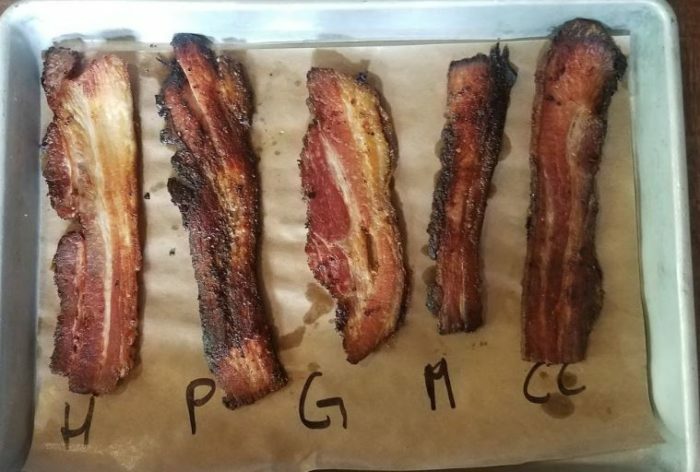 Just like a flight of beer at a brewery, this bacon sampling will let you experience the subtleties in flavor from one mouthwatering strip to the next. We can't let you finish this bacon trail empty-handed, so the last stop is Nodine's Smokehouse. 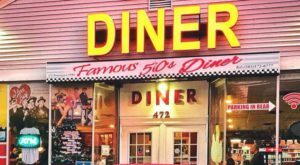 You can munch on a BLT or a bacon & onion pie while you're there but before you leave, stock up for later. 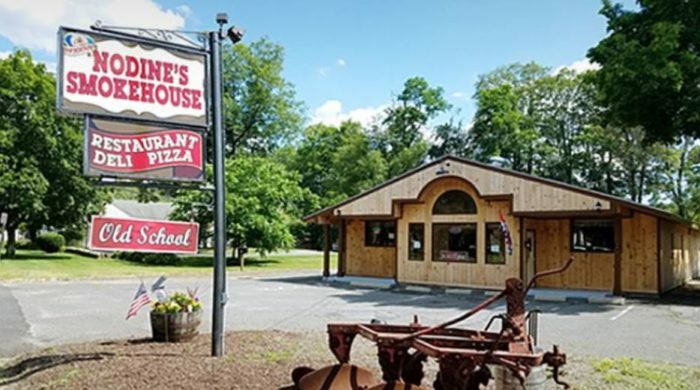 Nodine's Smokehouse uses old world methods and proven recipes throughout their smoking process. 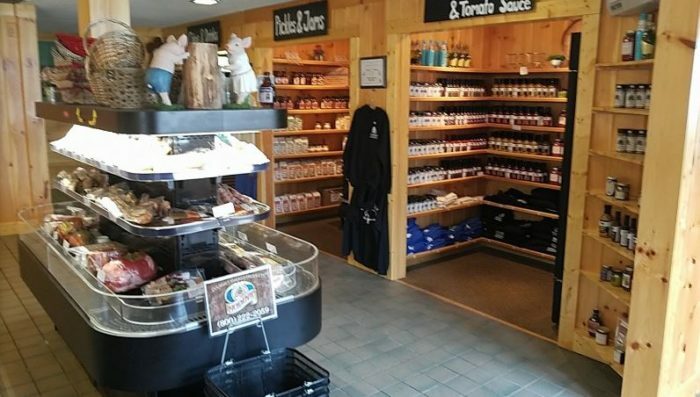 Browse the selection of scrumptious smoked meats and pick up some bacon to go. 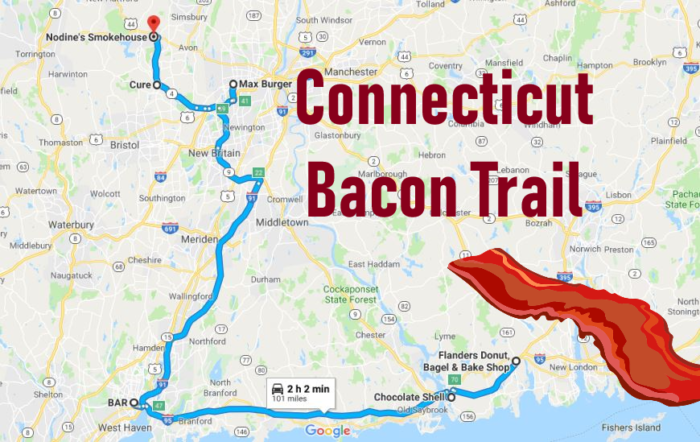 So who are you taking with you to cruise down the Connecticut Bacon Trail? 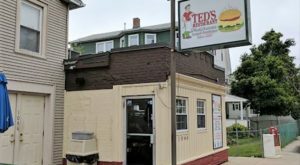 The Nutmeg state is full of all kinds of foodie road trips. 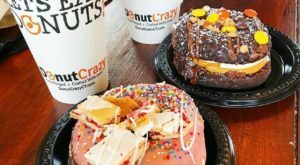 For the sweeter side of your palate try this Donut Trail or if you’re looking for an adult weekend, grab a designated driver and hop on this Brewery Trail.